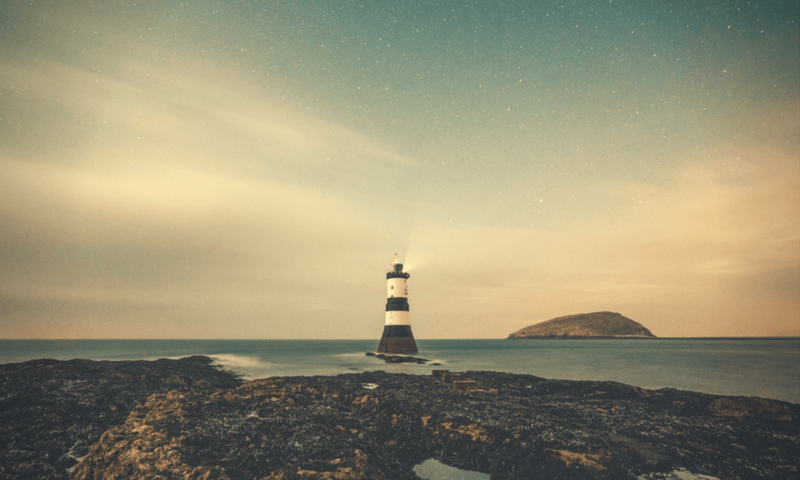 We are delighted to let you know that we’ve made it to the finals of the 9th annual Online Dating Industry Awards, also known as iDate Awards. 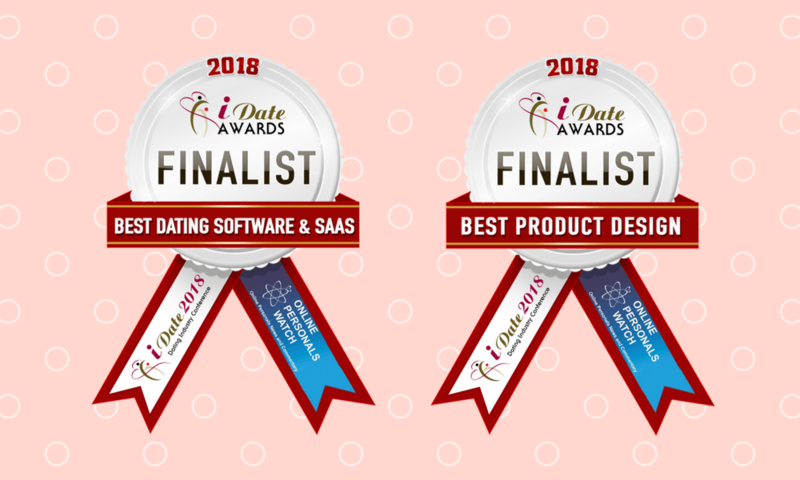 We are competing in the categories ‘Best Dating Software & SAAS Provider‘ and ‘Best Product Design‘. Thank you to all the people who have nominated us! The final voting is now open until January 6, 2018. The winners will be announced during the iDate Awards ceremony in Miami, on January 25, 2018. You get to decide the winners. Have your say and vote for your favourite dating sites and apps, payment systems, affiliate programmes and innovators, software providers and dating coaches at idateawards.com. Thank you for bringing us this far, and we will be happy to continue receiving your support. Be the part of the most popular online dating industry competition of the year! Vote now at http://idateawards.com/vote-miami-2018.php.